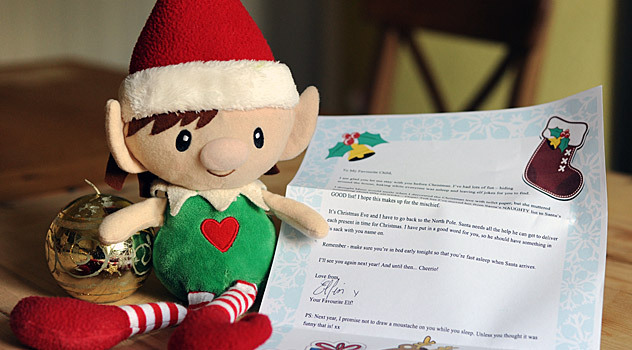 Home » Elf Info » Santa’s Elves have arrived! 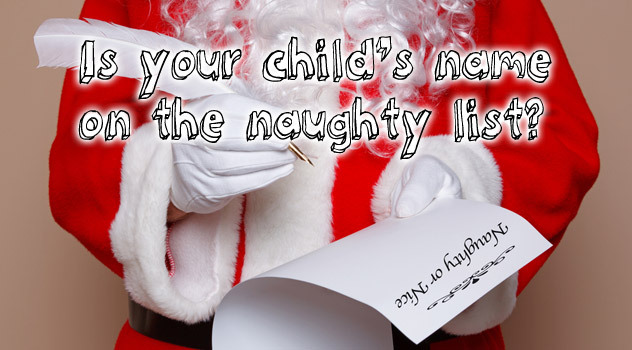 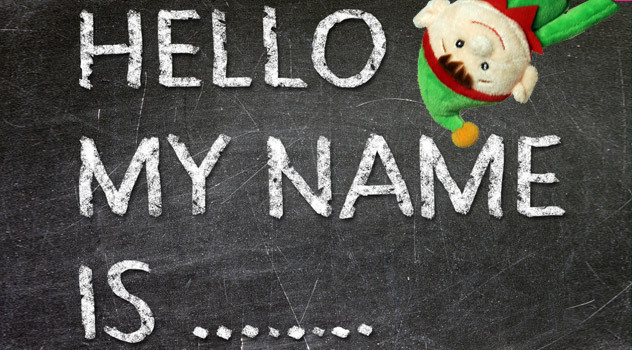 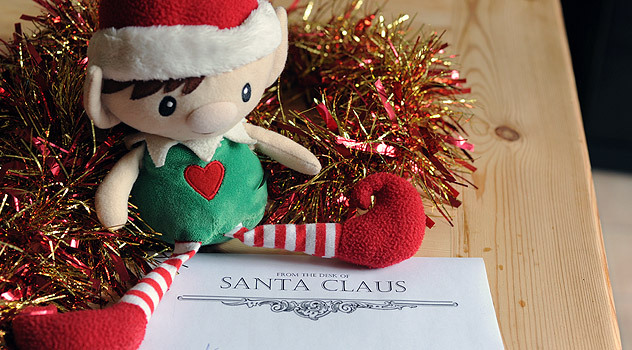 Are Santa’s elves visiting your home? 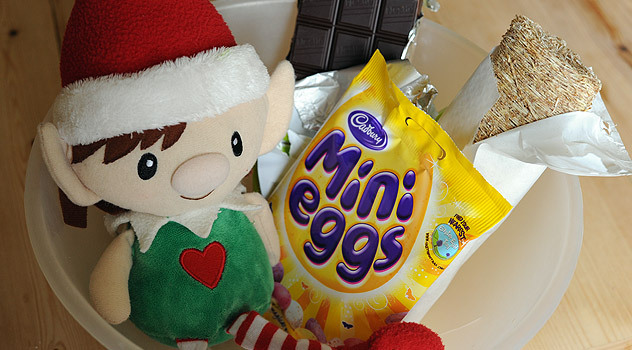 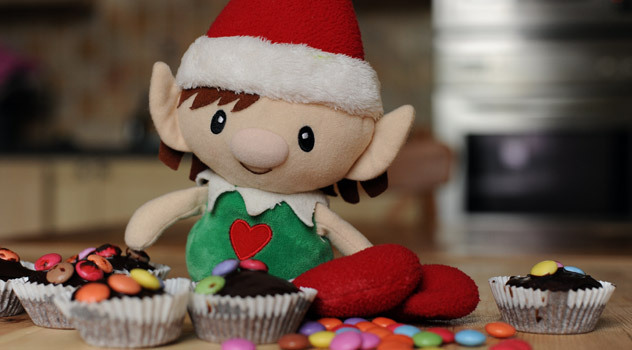 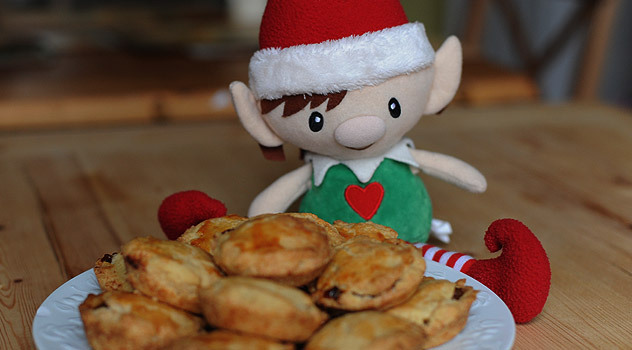 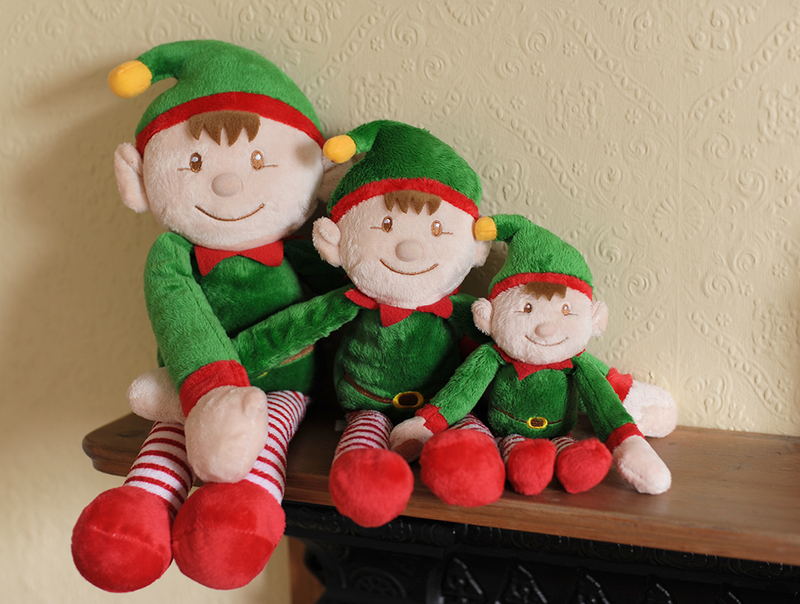 Have Santa’s elves visited your home this year? 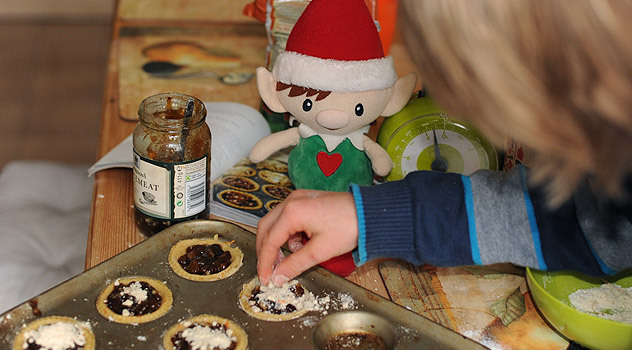 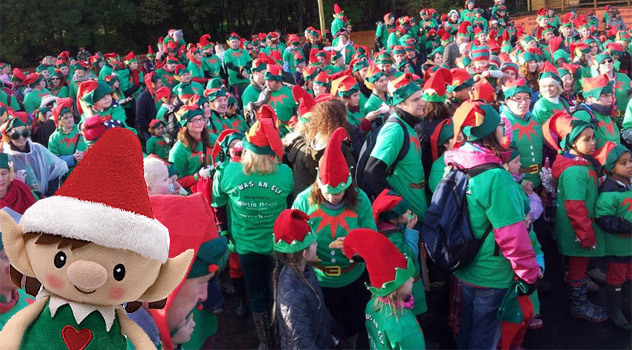 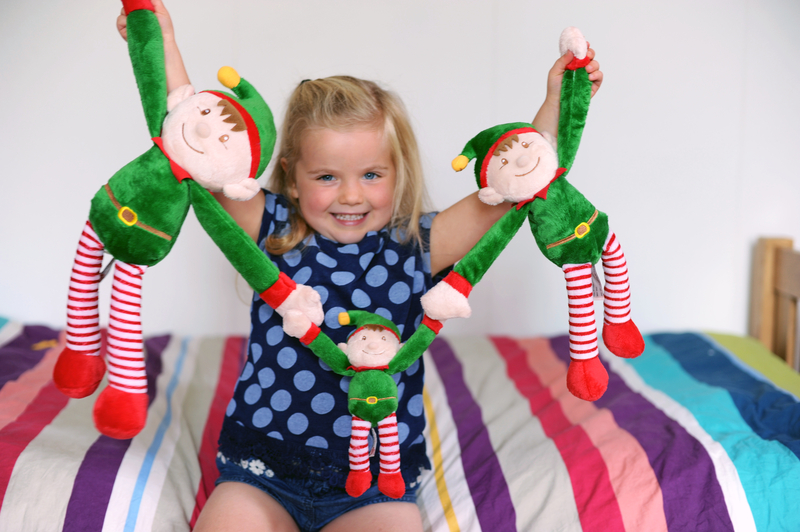 If you want to get your children into the festive spirit, 0pen your home to one of Santa’s elves. 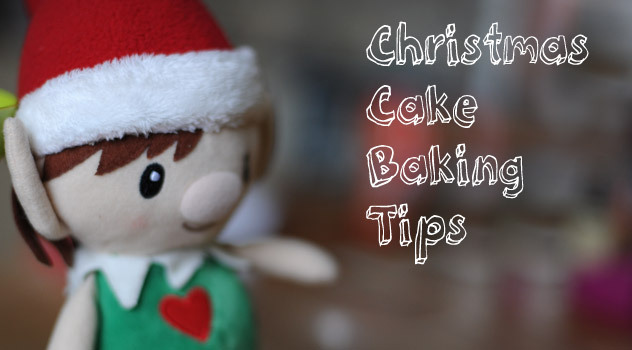 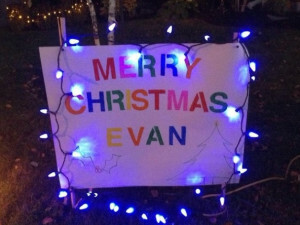 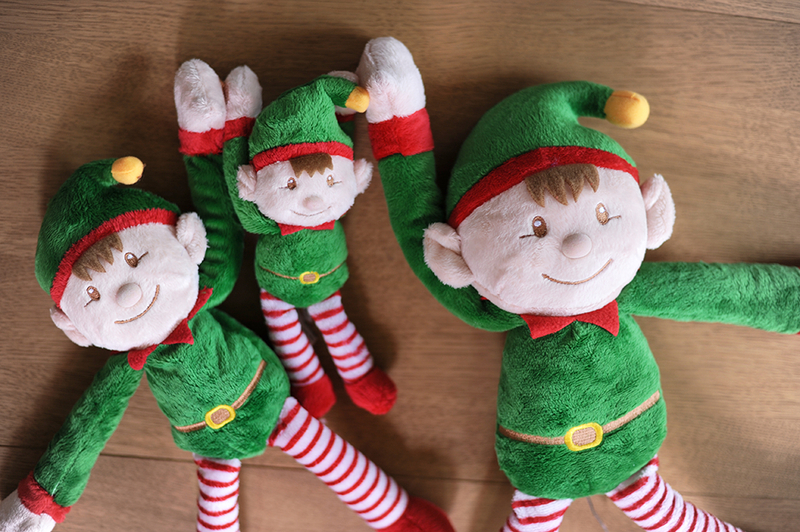 It’s a fun way to get the whole family involved in activities, tricks and little surprises during the advent season. 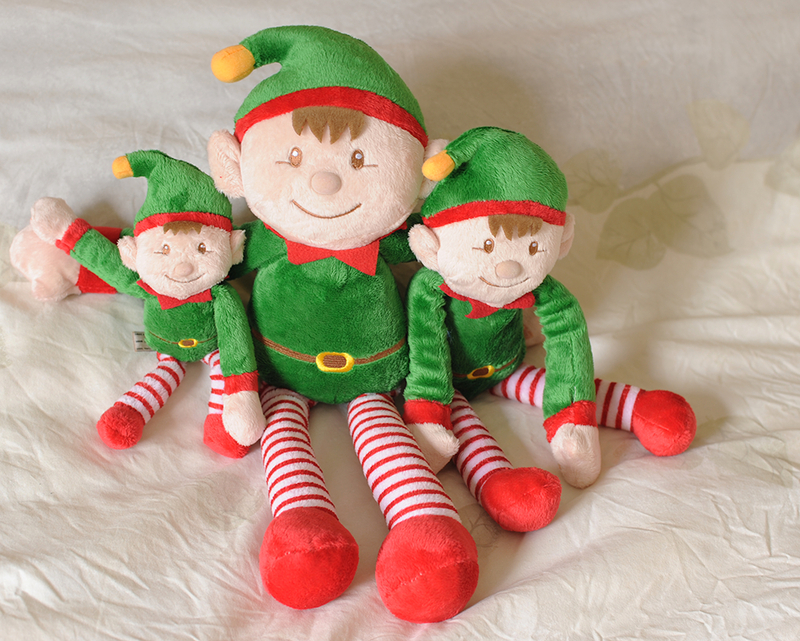 Check out this year’s Santa’s Elves dolls. 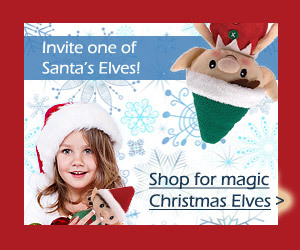 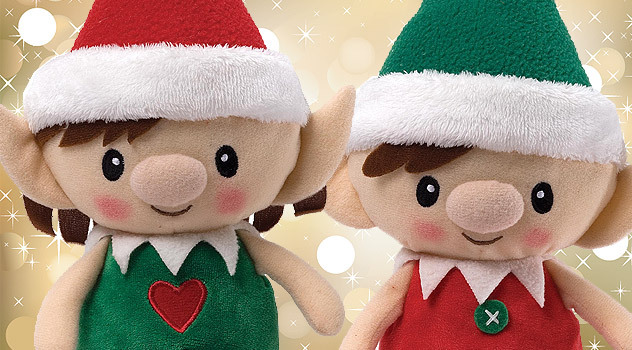 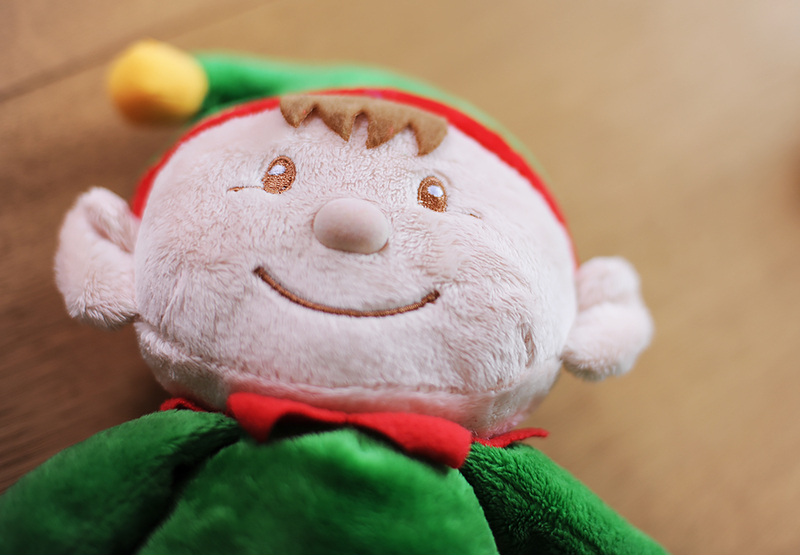 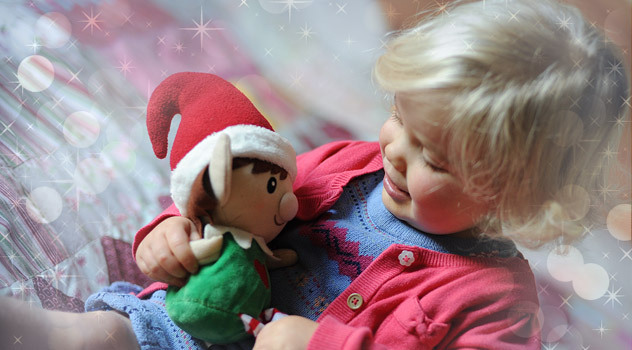 They will be ideal as a “first elf ” or to add to your existing elf collection! 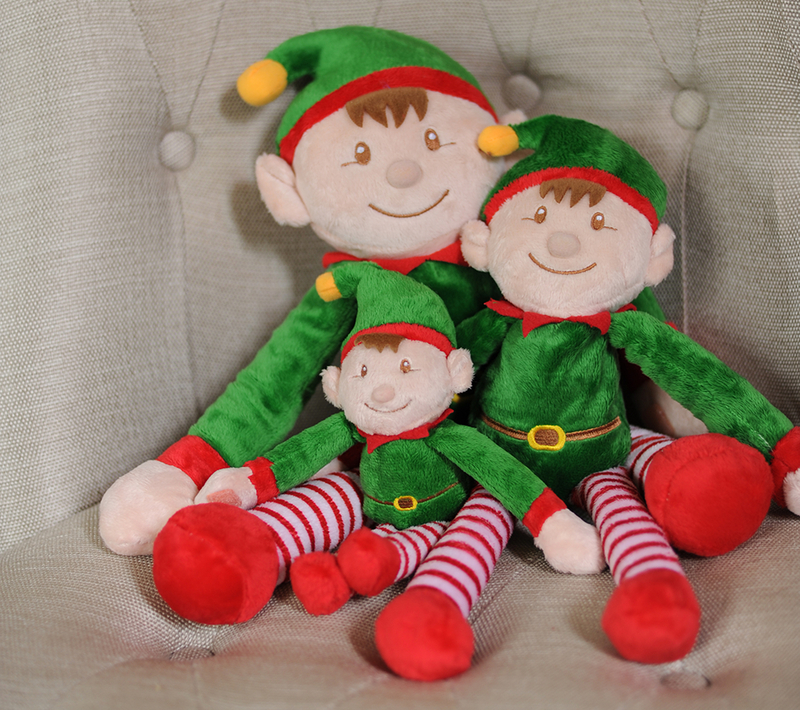 This year’s Elves are all made of gorgeous plush velour material. 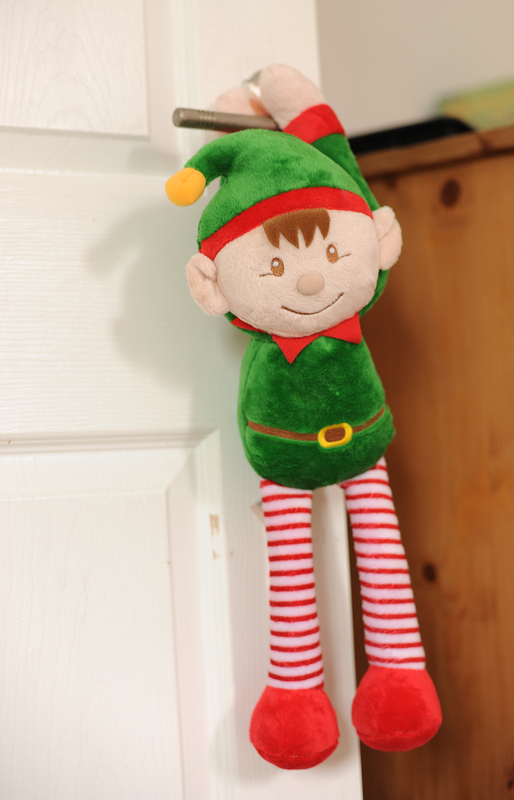 They have a little bell inside that jingles when you move them. 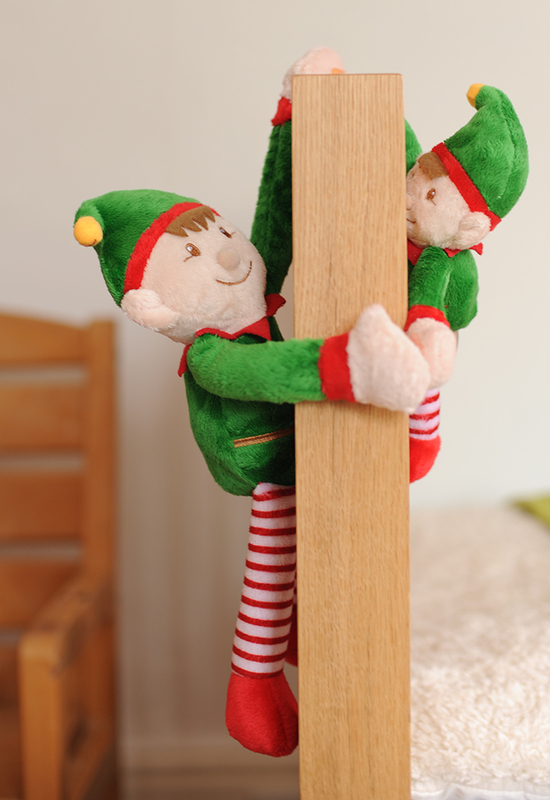 They also have velcro on their hands – which comes in useful to hang about and dangle from unusual places. 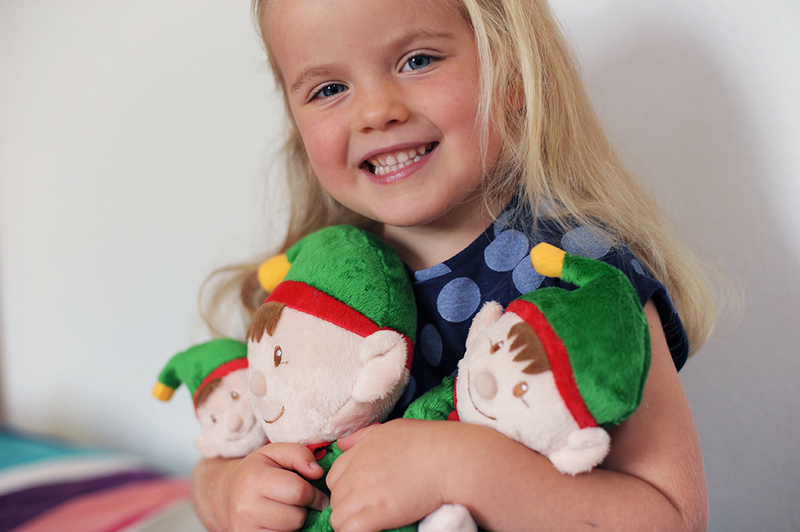 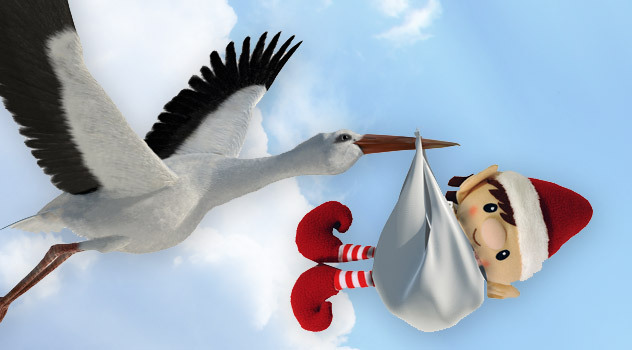 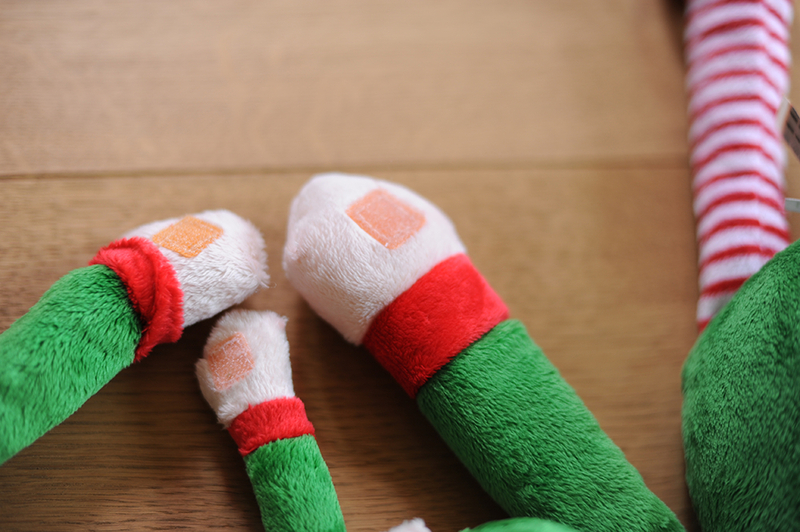 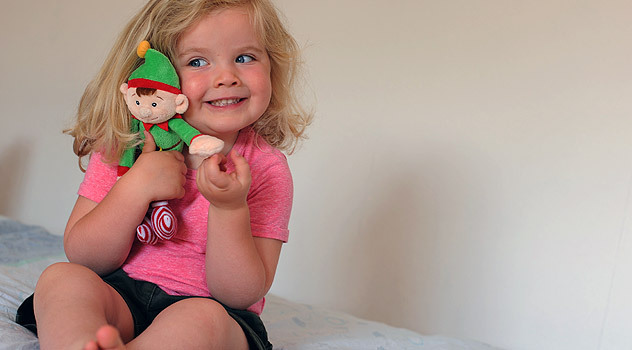 Made to high quality standards by Keel Toys, the dolls are hand washable and suitable for ages one and up.